Jeff Bezos, Elon Musk and Mark Zuckerberg support different initiatives to connect those regions that are relegated. How do these plans of internet satellite initiative by computer giants to extend the internet to the whole world really help? 51.2% of the whole world uses the internet. In developed countries, four out of five people have access to the web. However, in developing nations, only 45% of people are online, according to data from the International Telecommunications Union (ITU). As you can see, in some countries there is still a lot to do. Taking the internet to those sites that are disconnected or relegated is the goal of some of the most important technology companies in the world. And many believe that this could be done with constellations of small satellites. One of the pioneers in this regard was Iridium. His initial plan, sketched at the end of the 90s did not have the expected success, but then the company revived with a new project: the Iridium Next constellation that has an L-band antenna and Ka-band antennas for communication with Earth and others Iridium satellites, with the aim of relaying their signals between other units in orbit. The British company OneWeb, meanwhile, launched the first six satellites of the internet constellation that it expects to be fully operational next year. But in this race, you are not alone. More and more participants are joining. Amazon recently submitted an application to the ITU to carry out what it calls its Kuiper project, which consists of placing 3,236 satellites in low orbit in order to connect 95% of the population. This means providing the internet to those who are offline, as well as optimizing connectivity in places where performance is poor. The satellites will be located at 3 different altitudes: 784 will be 590 kilometers away; 1,296 will be located at 609 kilometers and 1,156, at 629 kilometers. It is not yet known when they will be launched into space. 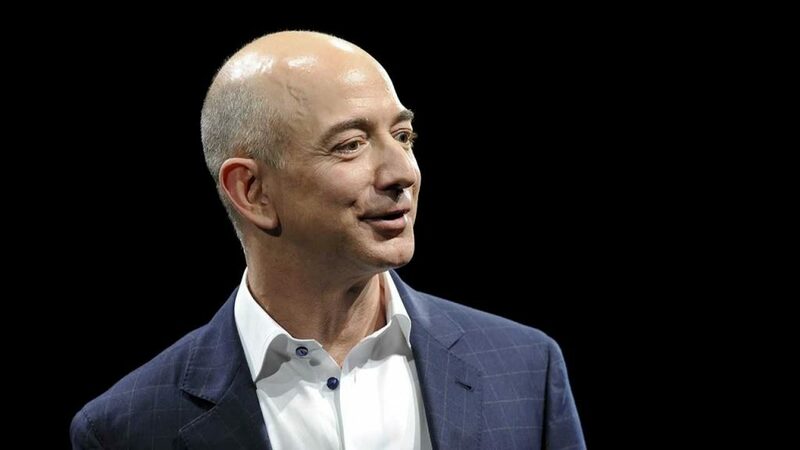 But it is clear that Jeff Bezos seeks to face this new challenge with a view to digitize the entire world. Bezos grew his empire on the web: first was the sale of books through Amazon; then the site became one of the largest references in the world of eCommerce. Then he bet on many other businesses, including cloud services. And now, it adds to this satellite initiative. It is not the only thing that seeks to take to space. Bezos also dreams of making manned trips through space. With this objective and to optimize cargo transport, he founded, in 2000, Blue Origin. Its first major milestone came on November 23, 2015, with the launch of the New Shepard rocket at a height of 100.5 kilometers, which then made a vertical landing. The next step will be to move passengers into space. Bezos has already invested more than 2.5 million dollars in this initiative. In this space race, you are not alone. Elon Musk also goes after the same with his company Space X. 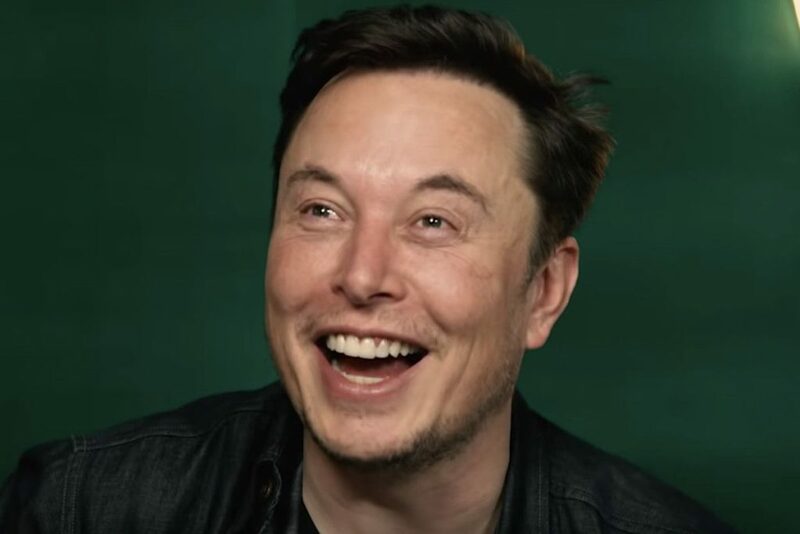 One of his first great achievements was in March of 2017 when he managed to recover a Falcon 9 rocket that had been used a year before, to move a Dragon capsule. Last year he launched a red Tesla Roadster that is on its way to the asteroid belt. Then it will be time to colonize Mars, one of your biggest dreams. But meanwhile, the tycoon does not rest and continues to embark on hundreds of plans, among them, to bring satellite internet to the entire world. In March of last year, the Federal Communications Commission of the United States (FCC) approved the network of 4,425 satellites that Musk presented for this purpose. The idea is to create the constellation named Starlink, with satellites that must use Ka (20/30 GHz) and Ku (11/14 GHz) frequencies to provide global broadband at a maximum speed of up to 1 Gbps. The idea is that this project is working before 2024. According to Musk, his Twitter account will be a peer-to-peer network where a series of nodes will operate, simultaneously serving as servers and clients with respect to the other nodes of the network, in order to make it more efficient. Facebook is working on Athena, your satellite internet project. The objective is, as in the cases mentioned above, to bring broadband of good quality to areas where there is no internet access, as well as to improve the limited services available in certain regions. 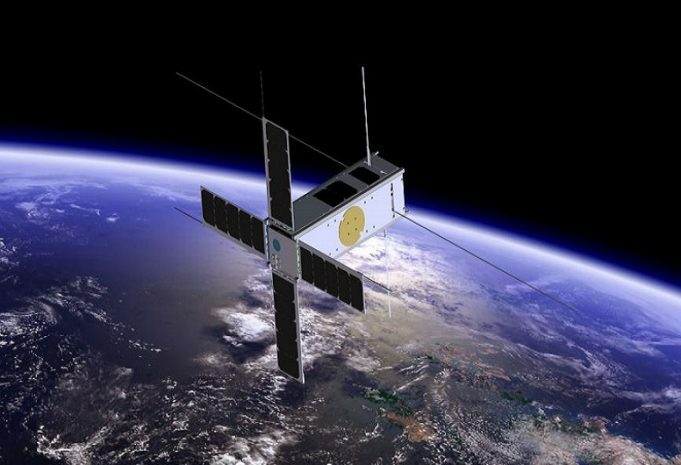 “While we do not have data to share about specific projects at this time, we believe that satellite technology will be an important enabler of the next generation of broadband infrastructure, making it possible to bring connectivity to rural regions where there is no internet connection or it does not exist,” said a Facebook spokesman, according to Wired, when this news came out, at the beginning of 2018. The problem with the satellite connection is that there is a lot of latency (delay) in the connection, but it is assumed that this obstacle is overcome when using low-orbit satellites. At least that is the idea of those behind these projects where speed and latency are promised similar to that which occurs in cable connections. 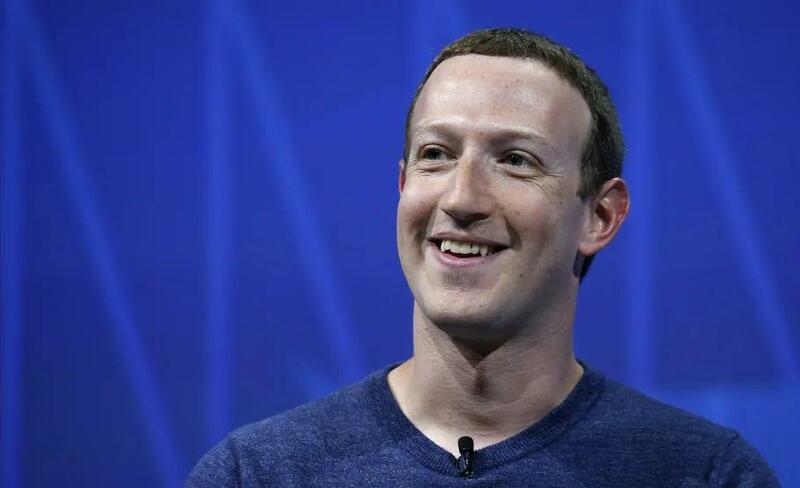 It is not news that Facebook is interested in becoming a reference in terms of connectivity. Although he abandoned his Aquila project, the drone to bring internet to the whole world, he still has different projects in effect with a similar purpose. The satellite constellation is one of them. It should be remembered that in 2013, the social network founded by Mark Zuckerberg created Internet.org, an initiative designed to support connectivity projects of different kinds. In this sense, they teach Free Basics, an initiative that offers free access to certain pages, which is working in more than 60 countries.